Thanks for visiting our new online home! 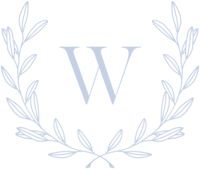 Here you’ll fine both our new website and new blog. 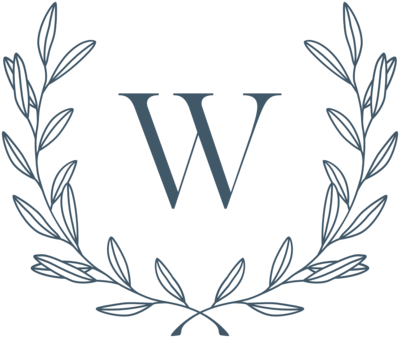 We’re excited to be here and hope you will follow along as our business grows. 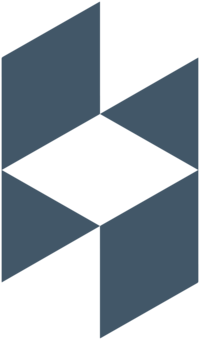 2018 has been an exciting year of transitions. 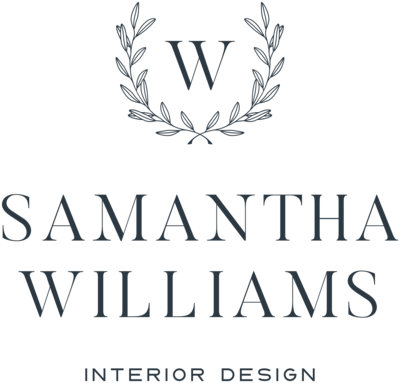 We’ve said goodbye to Ederra Design Studio and rebranded our practice as Samantha Williams Interior Design. It’s been a fun process to develop this brand and think about where my new business will be heading. I have loved working as a Pasadena interior designer and look forward to seeing where this new chapter takes us. As I sought to identify who I am as a Pasadena interior designer and what defines my style, things that come to mind are classic and traditional with a fresh twist. As you explore our website and new brand identity, we hope that you will get to know us and see our design point of view shining through. On our new blog we plan to give you project updates, design advice, product information, and event details of design events going on in Pasadena and the Los Angeles area. We hope you’ll comment and engage with us and let us know your thoughts, too! So, here’s to new beginnings. Onwards and upwards!